Cebuano Remton Zuasola’s debut feature film achieved the (almost) impossible: to shoot a 90-minute film in one long take, the camera following Terya and her family as she departs her home to begin a journey to Germany as a mail-order bride. Fernandez’ engaging family melodrama features a feisty Charito Solis as the youngest and only female sibling of a family beset by misfortunes. Avellana’s adaptation of Nick Joaquin’s landmark play about an upper-class family’s struggles on the cusp of WW2 captures the spirit both of the play and of the human condition of a bygone era. De Leon’s masterful adaptation of Jose Rizal’s sequel to Noli Me Tangere brought to life the characters that most Filipinos are familiar with from their high school literature classes. 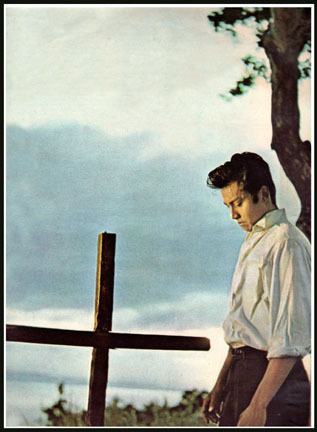 Pancho Magalona delivers a towering performance as Simoun. 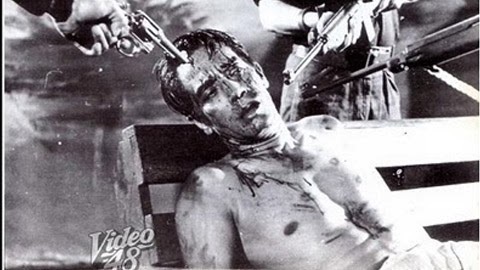 Brocka directs Aunor in one of her iconic roles: that of a suffering martyr who gets her comeuppance in the end. 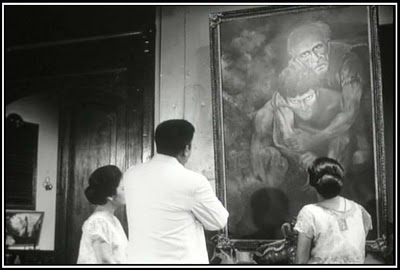 De Leon’s gripping political drama based on the real life story of the eponymous hero set the standard for much of the political films that came after it. The quintessential Filipino abortion movie expertly navigates the heightened emotions involved in the struggle between personal freedom and societal burden. Bernal’s empathetic examination of the psyche of a kept woman provided the template for the spate of Filipino mistress films that is to come in the coming years. One of the wittiest and most quotable Pinoy films ever, Salawahan shows the lighter side of Bernal, telling the story of two young male cousins who decide to trade courtship styles to hilarious consequences. 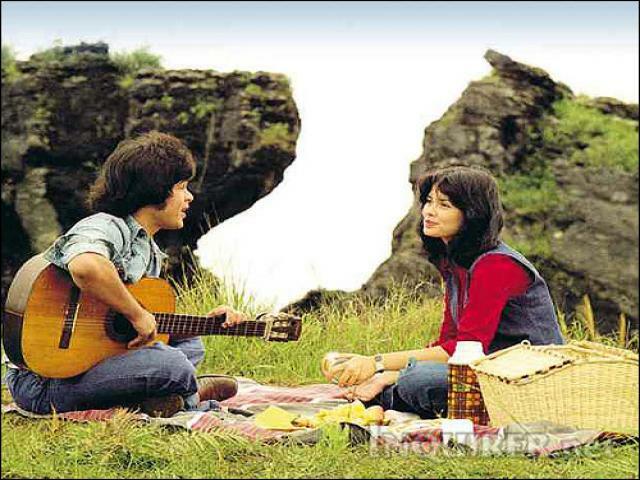 Perhaps the most romantic film in the list, featuring Hilda Koronel at her loveliest and Christopher de Leon at his dreamiest, Kung Mangarap Ka’t Magising was made when Baguio was still the coolest place to be. To be fair, I’d call it his best. I do like it. Pingback: Millennial Traversals – A Lover’s Polemic | Amauteurish! Pingback: Book Texts – A Lover’s Polemic | Ámauteurish!